In the real estate market, having a solid backlink profile is pivotal in improving your search rankings. Since raising visibility in Google searches is crucial to online lead generation efforts, How to Build a Perfect Backlink Profile analyzes backlink profiles from the U .S. Real Estate market. This study not only gives methods of finding appropriate domains for the real estate market, but also gives a comprehensive guide on building upon those domains to dominate the field. Using two different approaches, SEMrush studied over 2,000 firms of dominant U.S. companies. Approach #1 was to maintain accuracy using the Authority Score metric to measure quality of domains, Trust Score, and how valuable it would be to a website’s SEO. Approach #2 was to identify the most popular link sources using high match percentages, and estimated monthly traffic. Having both reputable and popular referral links are essential in understanding what searches potential customers are doing on a regular basis. Based off of their Authority Scores, U.S. Real Estate Firms were found to have the most reputable referring domains/link sources in both Professional Directories (30%) and General Directories (30%). Professional and General Directories are reputable because of the pull they have specifically in the real estate industry. These directories are often used locationally, as most real estate services are specific to the areas that the clients are looking to buy or sell. With this information you can see that creating links to your website by adding them to popular websites like, Trulia or Yellow Pages is a strong SEO strategy for real estate agents. Trulia is a division of Zillow and they allow you to create a free profile. Yellowpages is a business directory website that offers a free profile. ActiveRain is an industry specific blogging/directory platform that offers a free profile. The popular referring domains match the reputable list fairly seamlessly, with Professional Directories and General Directories being the highest matches in both categories as well. These provide high value for SEO, especially as potential clients often make their decisions based off of desired location. For specific details on how the popular referring domains measure up, be sure to download the complete study here. Analyzing web resources from your competition can create high-quality backlinks. Pay attention to the quality of link sources through statistics from resources like Authority Score. Consider the value of your backlinks, and what kind of relevance it has to your domain. Diversification of your link sources is key in making sure your website does not get flagged for suspicion. The study also offers some valuable tools to follow up with after the data. 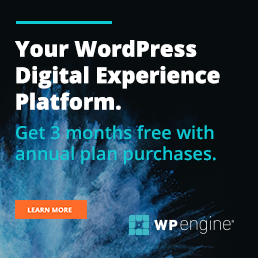 Can help find out who the direct competition is, how much traffic they get per month, collect deeper insights to link building possibilities, and protect a website from links that are potentially dangerous. For instance, the tool Backlink Gap lets you view direct domains that your competition are getting hits from. 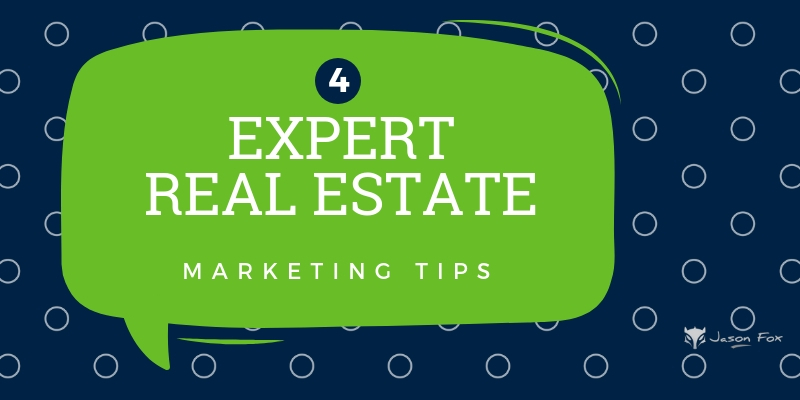 This could be especially useful if you’re lacking relevant real estate-related links that would boost your performance. The Link Building Tool breaks it down into achievable steps that include finding relevant link sources, reaching out to potential partners, and monitoring progress, while the SEO Content Template gives you targets and SEO-friendly recommendations to create the most relevant content for your goals. For the entire study and tools offered to build your real estate backlink profile, download here.